On January 22, 2016, “Kscope” label released “4½”, the fifth Steven Wilson solo album. The mini album features songs that were written during the sessions for Wilson’s previous two studio albums, “Hand. Cannot. Erase”. 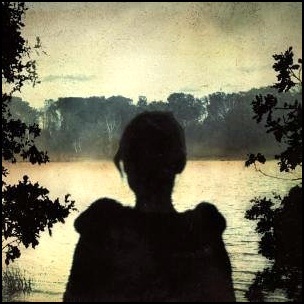 and “The Raven That Refused to Sing (And Other Stories)”.The album last track is a new version of the song “Don’t Hate Me”, originally recorded by Porcupine Tree on the album “Stupid Dream”. 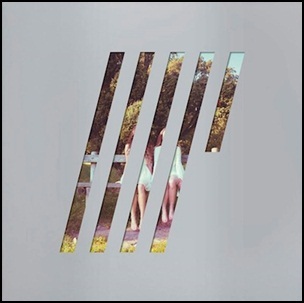 “4½”, was recorded October 2012 – October 2015, and was produced by Steven Wilson. All tracks by Steven Wilson. 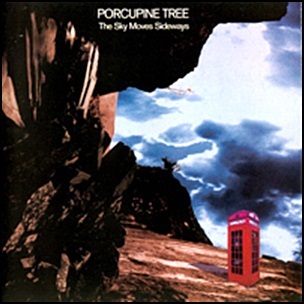 On February 28, 1995, “Delenum” label released “The Sky Moves Sideways”, the third Porcupine Tree studio album. It was recorded June 1993 – July 1994, and was produced by Steven Wilson. 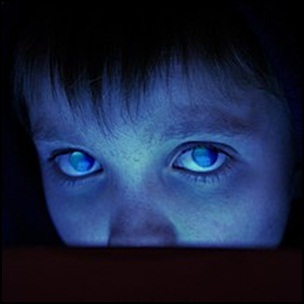 All tracks by Steven Wilson, except “Moonloop”, by Porcupine Tree.